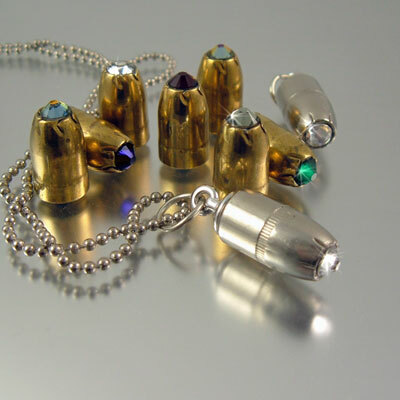 These bullet head charms are way too fun not to have a few. 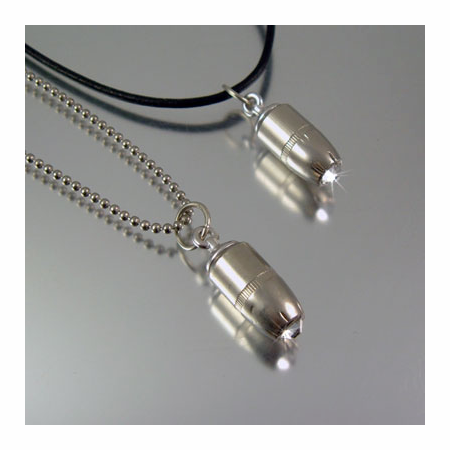 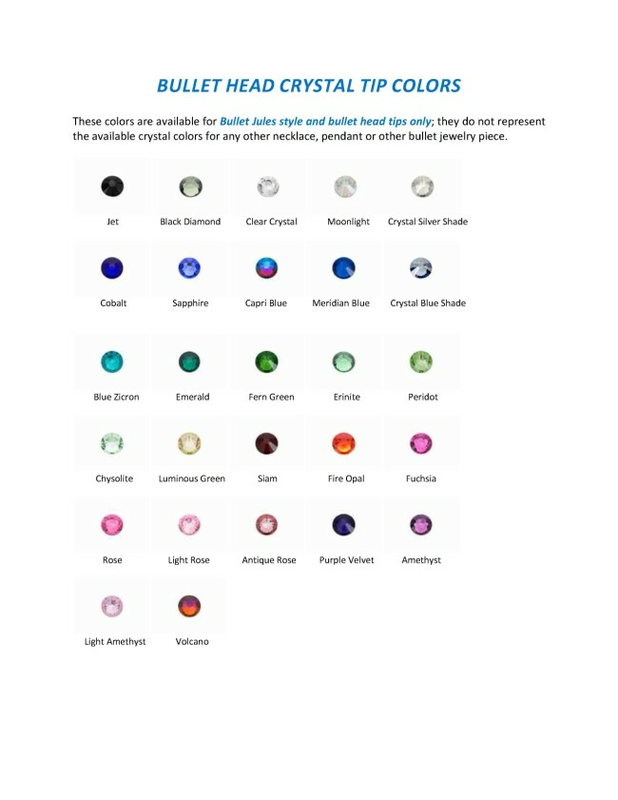 Wear them on a necklace, add them to a key ring, a zipper pull, wear several colors on a necklace or leather cord, and have them on hand for gift giving...so many things you can do with these beautiful little bullet charms. 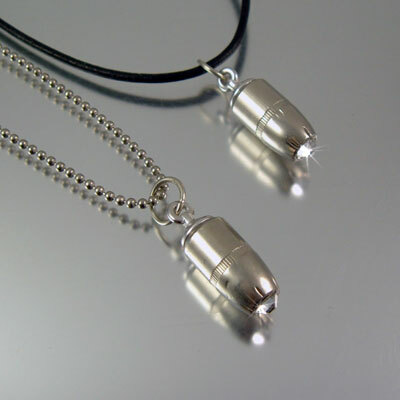 Allergic to nickel; I suggest not wearing the pendant against the skin for extended periods of time. 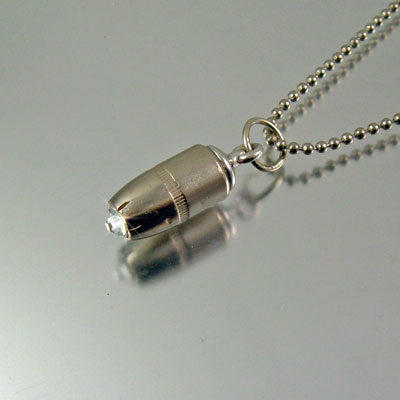 Keep your bullet necklace clean and dry may avoid the potential of a skin allergy.